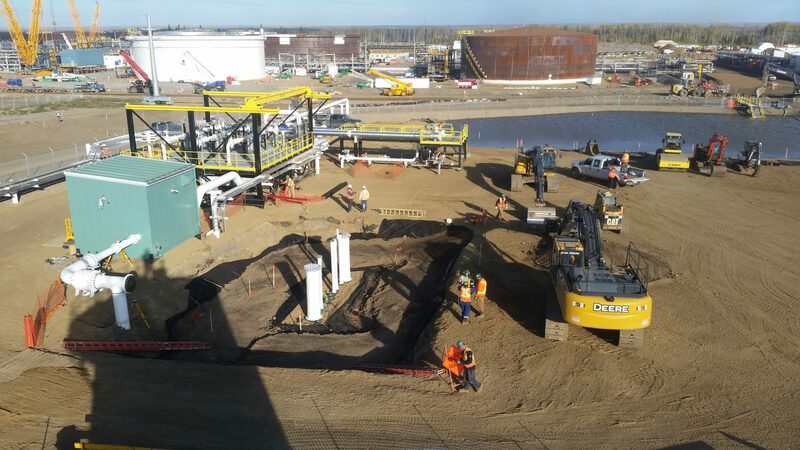 Scope of Work: New facility construction consisting of generator skid, MCC, traps, prover, metering skid, ISH building, buried sump tank, and above ground tank. 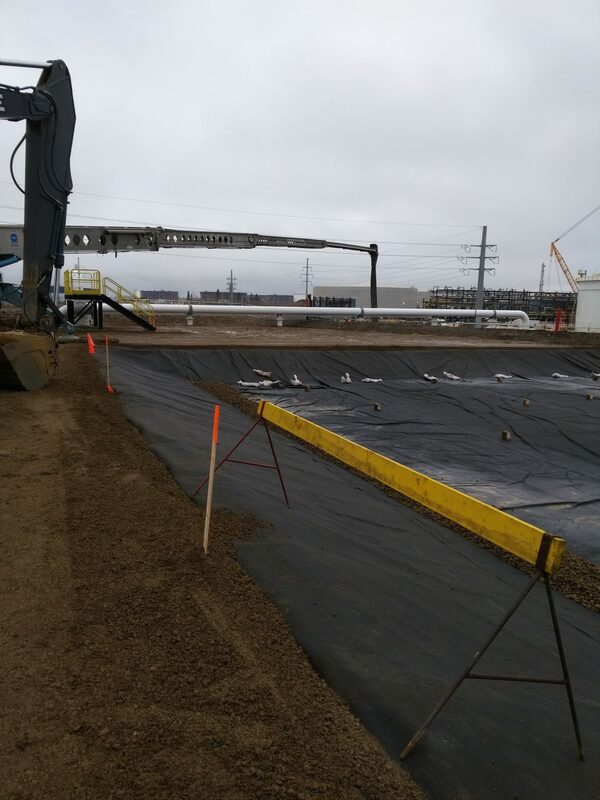 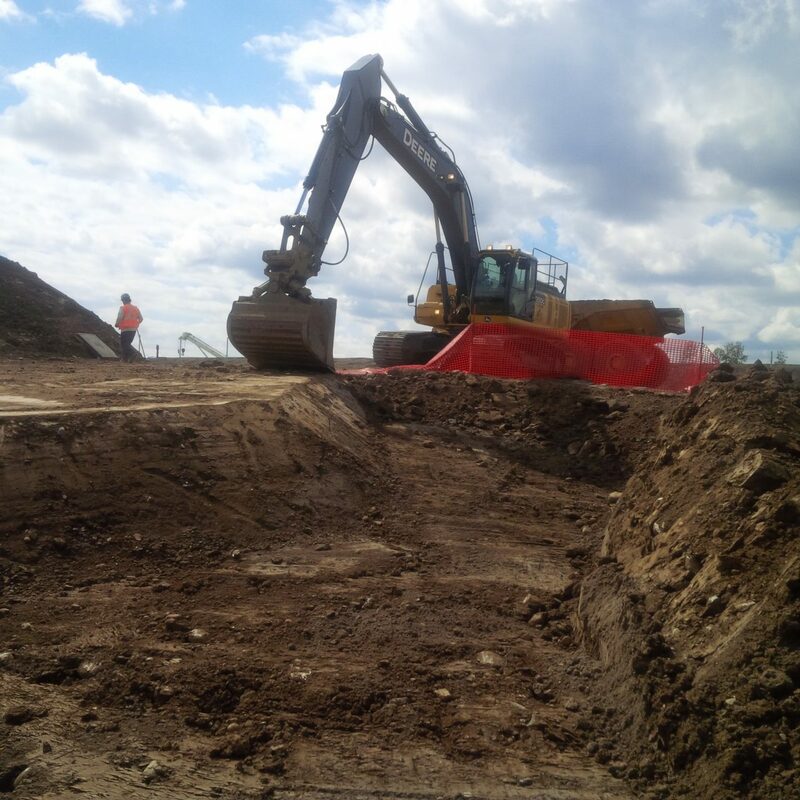 Excavating and backfill large bore piping to additional carrier’s infrastructure. 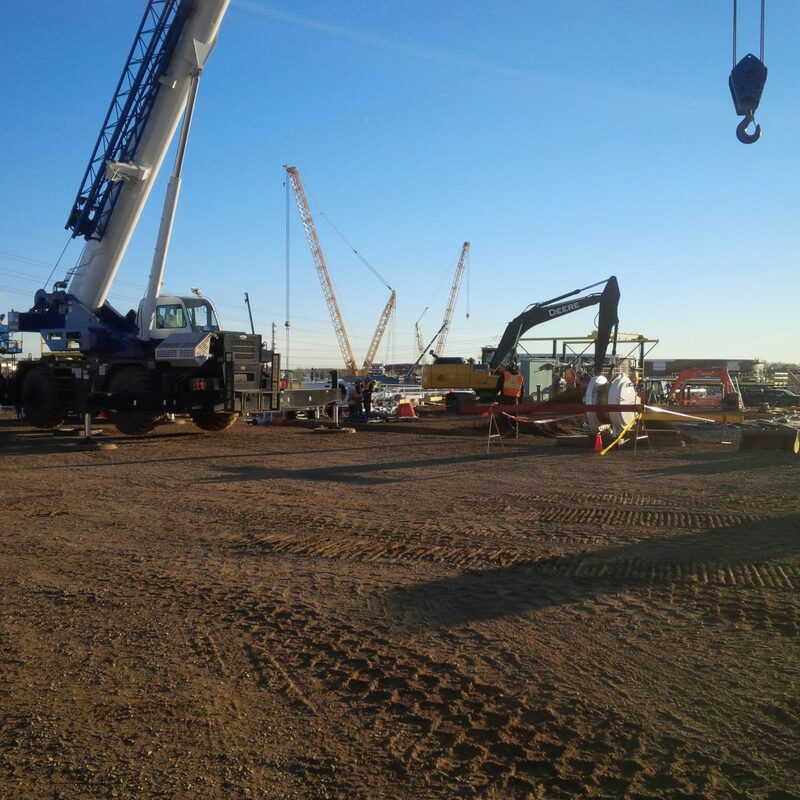 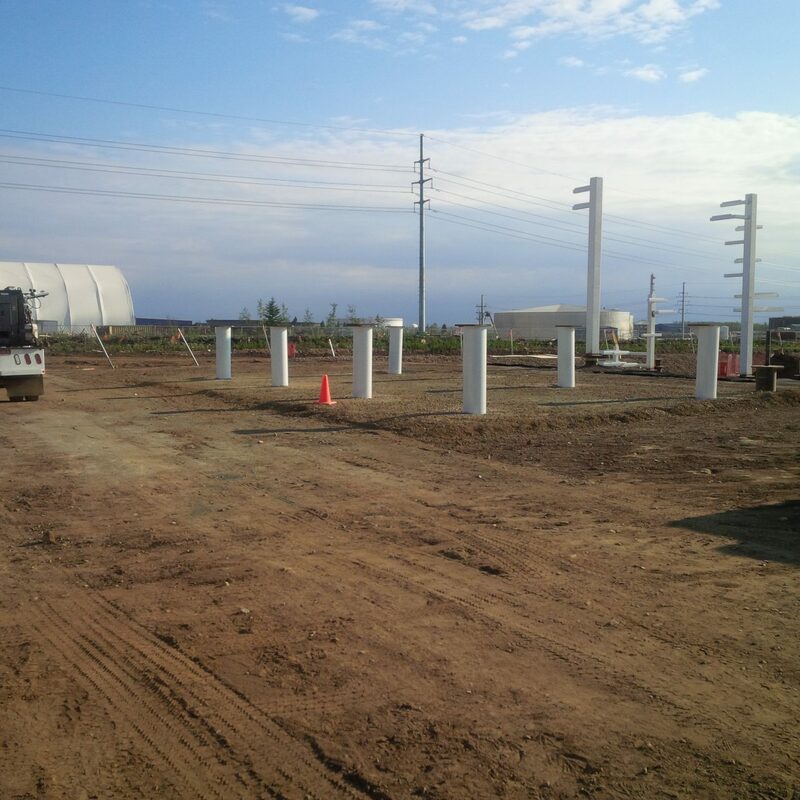 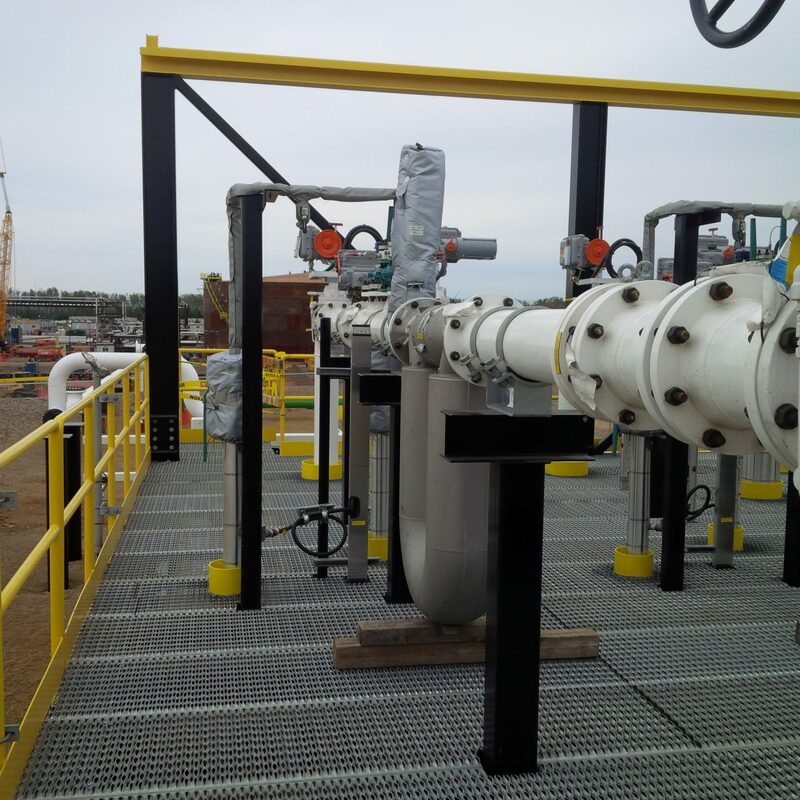 Installation of facility steel pilings, structural steel, mechanical piping, and electrical and instrumentation, including fiber optics and cathodic protection. 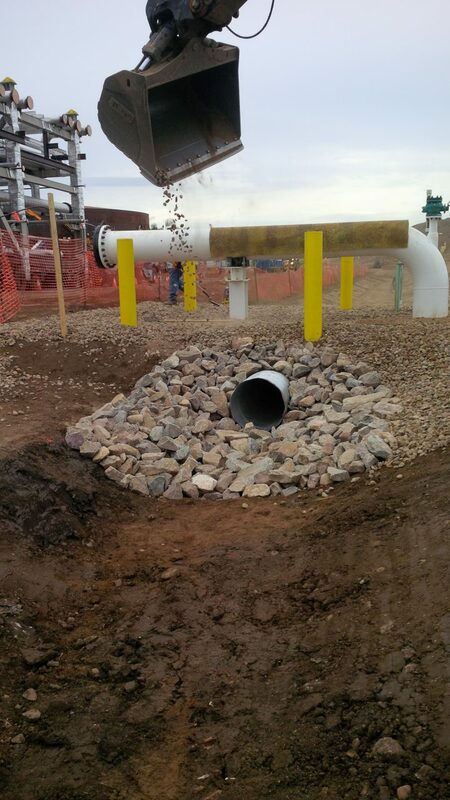 The GCS goal is safe, quality service on time and on budget. 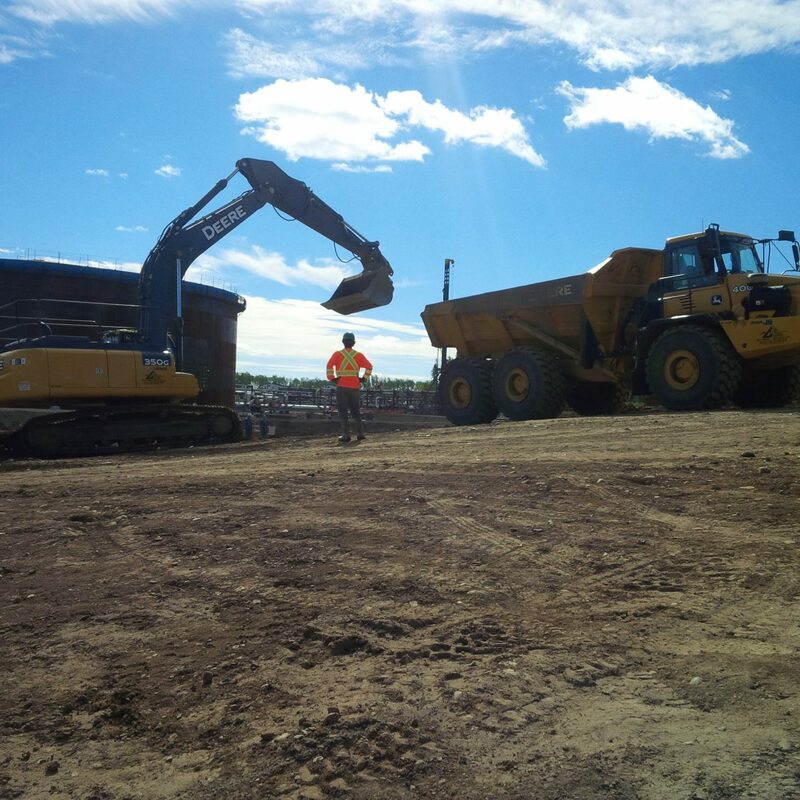 NLS Welding & Contracting Inc.